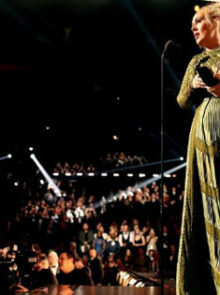 Beyoncé and Adele will compete against each other for album, song and record of the year at the 59th annual Grammy Awards for their albums, Lemonade and 25. While both of them are fabulous, here are a few pics we thought showed just how different they are. 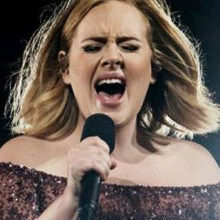 Adele has lost quite a bit of weight thanks to her interesting eating plan. But this photo of her working out is definitely how we sometimes feel when we hit the gym. Queen B, on the other hand, seems to love working out. We may not be as flexible as Queen B but she definitely gives us gym-gear envy with her super chic Ivy Park active wear clothing line. You can never go wrong with black on the red carpet but these two singers definitely take it to another level. Adele has been known for her signature cat eye since she debuted with Chasing Pavements. She gave it an update in her latest music video Hello, but is still the queen of this make-up trend. A gold or bronze shimmery eyeshadow is always a part of Beyonce’s makeup look. We love how she keeps it natural with a bit of glam. 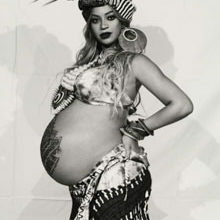 Queen Bey blew up the internet (yet again) with her gorgeous maternity photo, announcing her pregnancy with twins. She’ll be performing at the 2017 Grammy Awards with her two extra special guests. Adele left a few of her special fans gobsmacked when she pretended to be an impersonator of herself. We love how she plays her nervous character Jenny until the very last second. The 2017 Grammy Awards will air on VUZU AMP channel 103 on Monday, 13 February at 3 am and repeat on Sunday, 19 February at 6 pm. 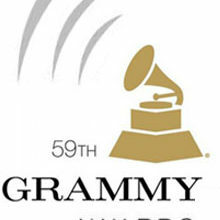 You can also tune into Channel O Monday, 13 February at 7 pm to watch the 59th Annual Grammy Awards. Is Adele Calling It Quits?